Can I purchase a gift subscription for Lifetime Movie Club through Apple, Roku or Google Play? At this time, our gift subscriptions are only available at lifetimemovieclub.com. However, once they have redeemed their gift subscription, your recipient will be able to watch movies on any platform that we support, including on their computer at lifetimemovieclub.com, on iOS devices running iOS 8.1 and above, on Apple TV (4th generation), on Android devices, and on Roku players (Roku 2 and above). I was given a gift subscription to Lifetime Movie Club. How do I redeem it? I was given a gift subscription but I haven’t used it yet. Does it expire? 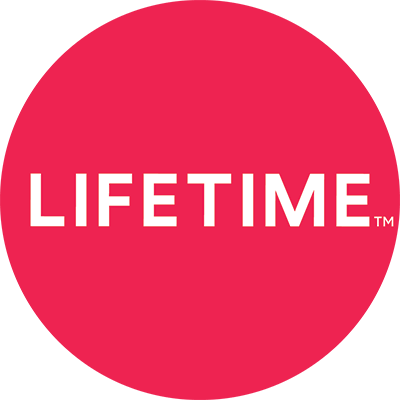 Do I need to have a cable or satellite TV subscription to get Lifetime Movie Club?